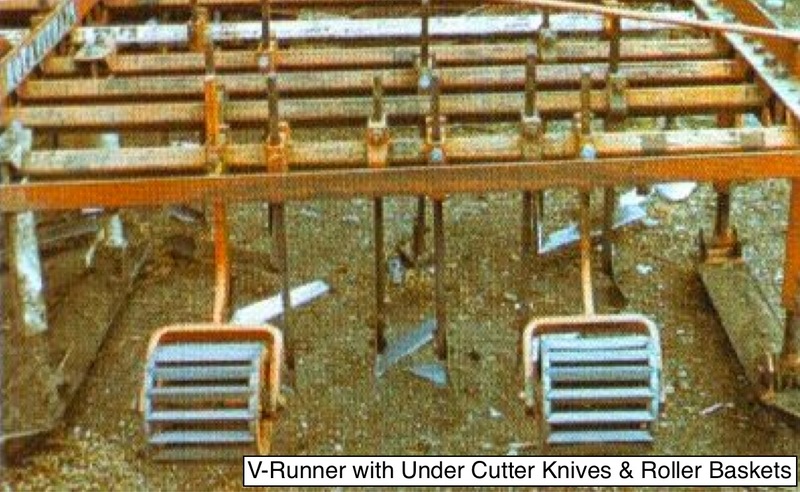 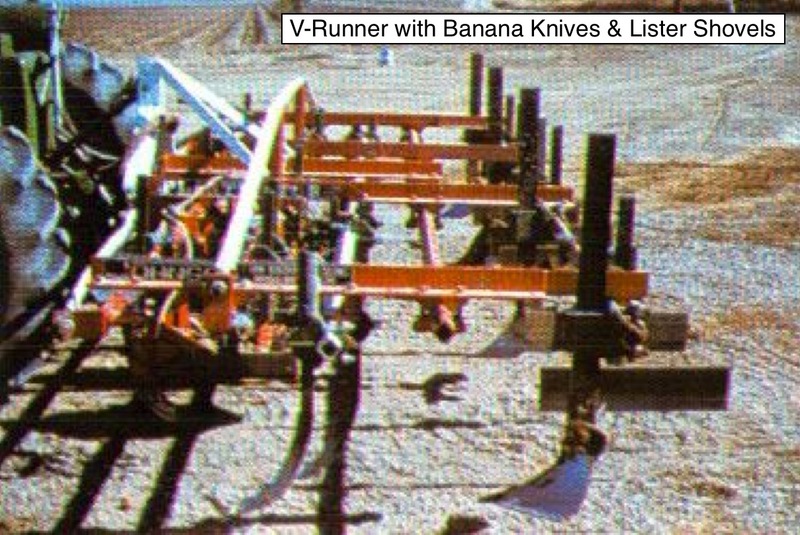 The V-Runner is a non-powered, multi-purpose row crop sled that uses V-Runners in the furrows for the guidance needed in precision farming. 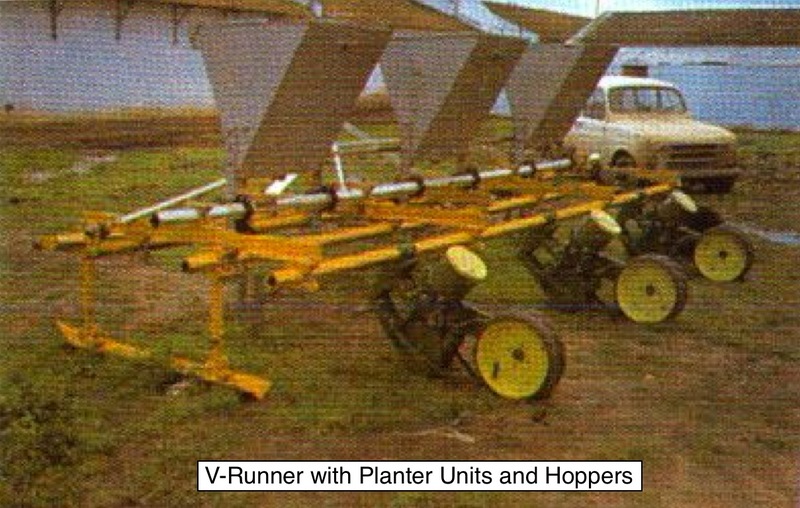 The V-Runner is primarily used for precision planting, applying fertilizer (dry or liquid), applying insecticide (dry or liquid), cultivating, and dead-bed splitting. 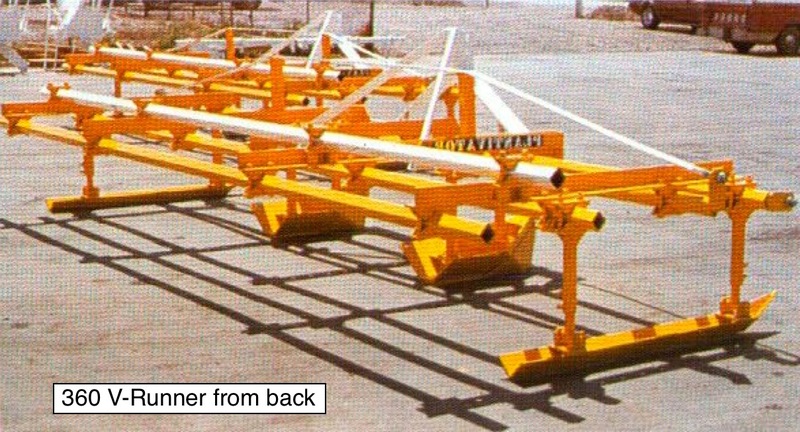 Additionally, it can be used to list in certain soil conditions.